Blistering winters, smoldering summers, teeth-grinding traffic, and whether that can change at the drop of a dime. All are accurate descriptions of Chicago or the Midwest. Simply put, living and commuting in Chicago and the Midwest isn’t for everyone! But the chosen few (million) who are tasked with trekking this inhospitable terrain are finding increased benefits with auto leases. 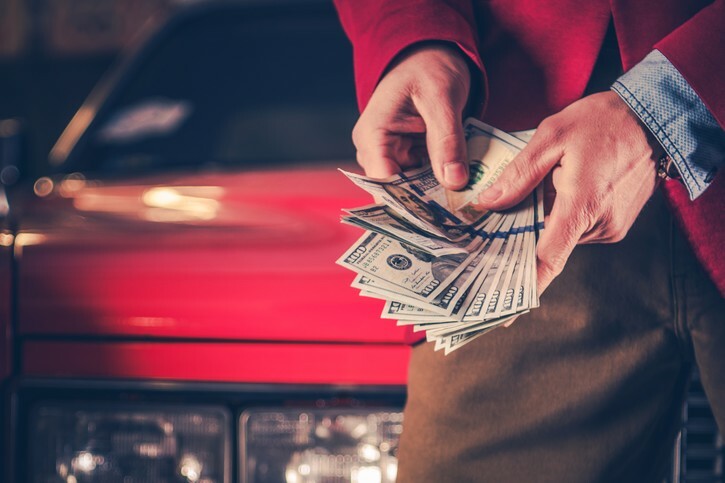 By leasing your vehicle, you can drive a newer and more stylish car, truck, or SUV every two, three, or four years at a fraction of the cost of a traditional car payment. Most importantly, leasing allows you to access the newest and most cutting-edge features — many of which are essential to weathering the unique driving conditions of the Midwest. Continue reading as the experts at Carlease.com explore some of the top must-have features for driving in Chicago, and the vehicles that have them. Accidents can literally happen in the blink of an eye. One minute you're driving down I-90, and the next you're staring down at thousands of dollars of damage from an accident. Even the most alert and defensive driver can fall victim to Chicago's notorious traffic, explaining why almost 800 accidents happen every day in the area. Pre-Collision System that alerts you if a front-end collision is deemed imminent and can apply the brakes to prevent the collision. Lane Departure Alert will help you avoid unintended lane veering by providing alerts whenever it senses you’ve unintentionally left your lane. Pre-Collision System with Pedestrian Detection utilizes the radar system and an integrated camera to reduce the chances of colliding with a pedestrian or a preceding car. Dynamic Radar Cruise Control utilizes strategically placed radar to automatically adjust your speed — helping you maintain a safe distance from the car in front of you. You can also find similar standard advanced safety technology on new Lexus leases with the Lexus Safety System Plus and new Honda leases with the Honda Sensing Suite. In addition to tumultuous traffic, Chicago and the Midwest is notorious for snow… a lot of it. Getting bogged down in the snow or slipping out of control rank as one of the worst nightmares for drivers. However, you can increase your chances of staying in control by choosing a vehicle with an all-wheel drivetrain or four-wheel drive system. While each all-wheel-drive system can vary, they essentially work to increase traction by delivering power to all four wheels instead of only the front or rear two wheels. 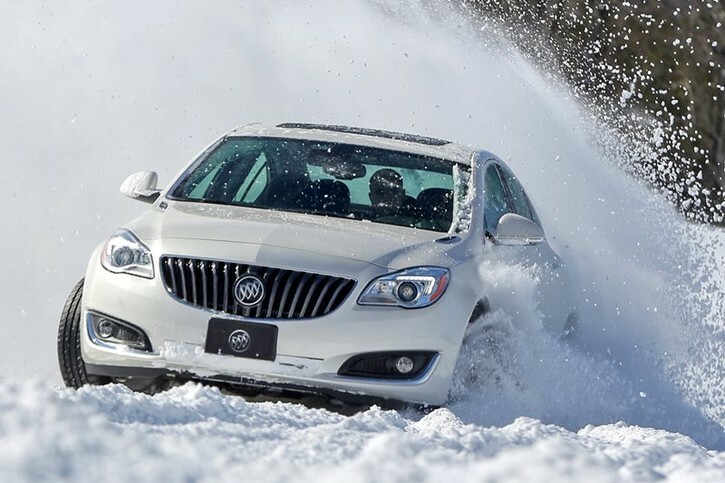 All-wheel drive will help you accelerate more effectively as well as maintain traction on some of the slickest surfaces. Best of all, you can now find all-wheel drive systems across a variety of makes and models of vehicles. 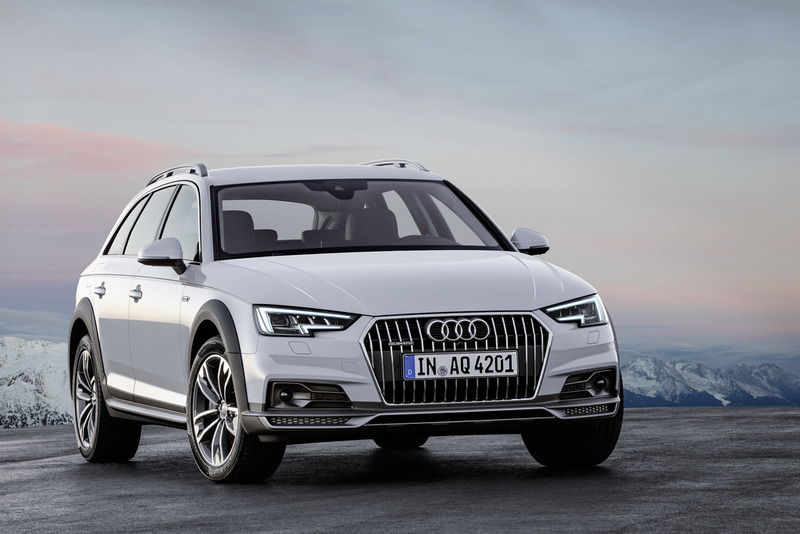 The 2018 Audi A4 Allroad trim is a small luxury sedan offering a turbocharged and peppy four-cylinder engine. Most importantly, the Quattro all-wheel-drive system will help you power through some of the toughest snowy conditions. 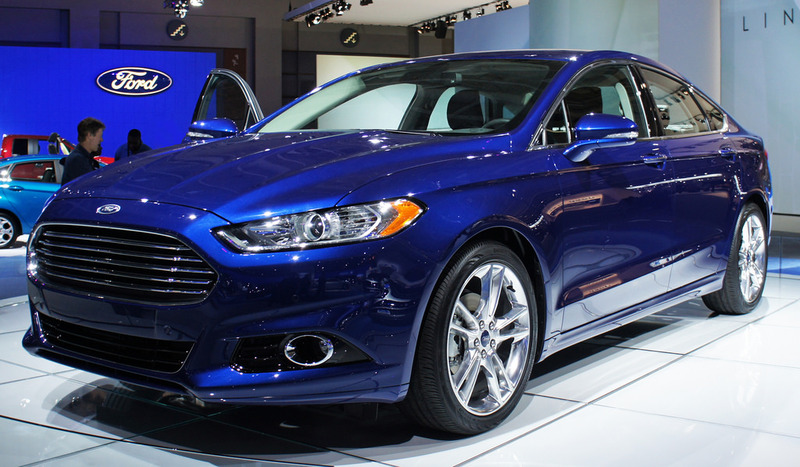 The Ford Fusion Titanium is one of the only affordable midsize sedans available with an all-wheel-drive system. You can choose from four different powertrains as well as a myriad of comfort features based on your budget. 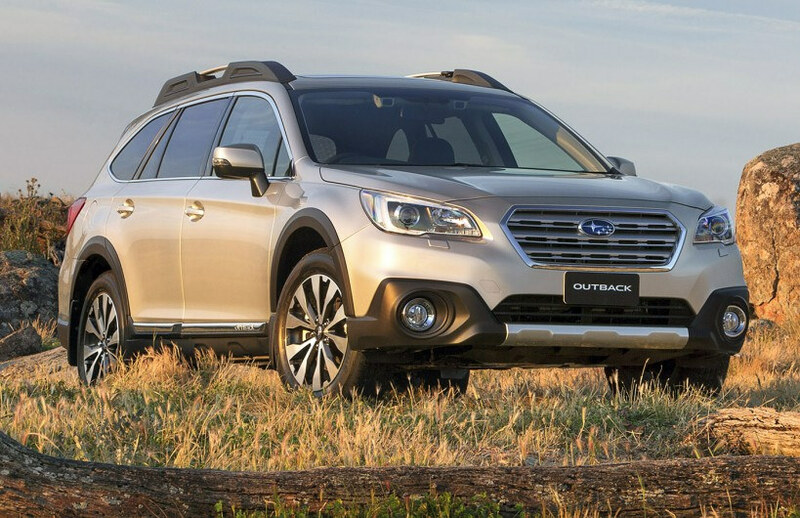 The Subaru Outback can stand with the best — and even hold its own against more expensive European brands. The vehicle comes with your choice of a six-cylinder or four-cylinder engine and a remarkable standard all-wheel-drive drivetrain for additional traction. In addition, the Subaru’s excellent ground clearance offers predictable handling and will help you navigate snowy streets. 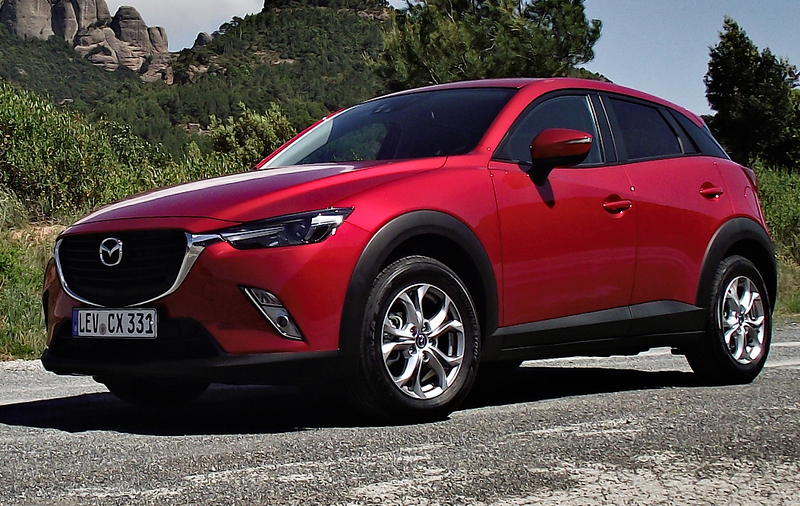 The Mazda CX-3 is a class-leading subcompact crossover that pairs an all-wheel drivetrain with agile handling and a super-efficient 2.0L four-cylinder engine. Standard equipment includes low-speed automatic emergency braking as well as a long list of other features well-suited for Midwest driving. Filling the important gap in VW’s lineup for a 3-row SUV, the Volkswagen Atlas offers to seat for up to seven and a plethora of standard features. Most importantly, the Atlas can be equipped with VW’s 4Motion all-wheel-drive system. This lets you choose from multiple driving modes like Snowy settings. While it’s small and very affordable, the Jeep Renegade is exceptionally capable in snowy conditions and off-road. 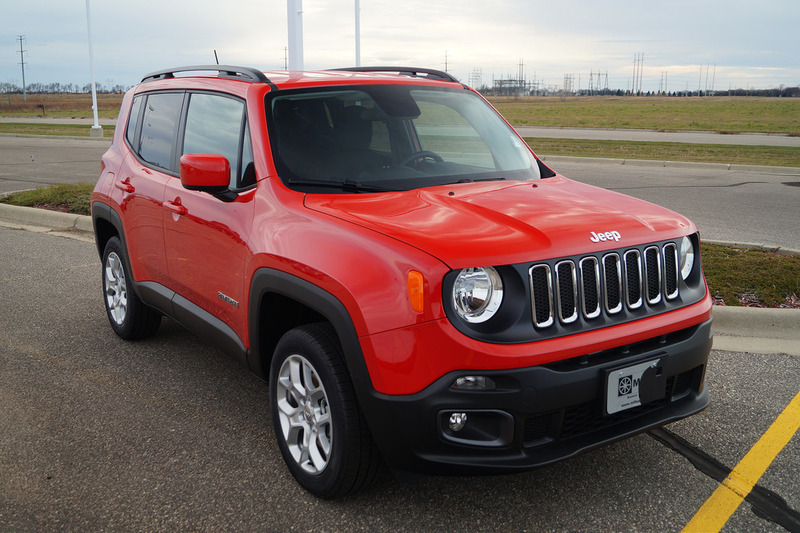 Offering a choice of different four-wheel drive systems, the Jeep Renegade is a prime choice for Midwest driving. 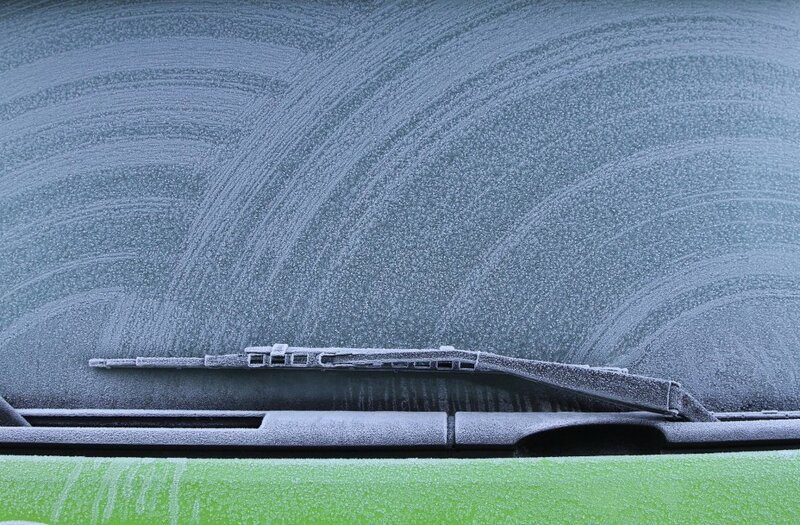 Before you know it, ice and snow can cause your wipers to freeze in place — essentially making them unusable. As a relatively standard piece of equipment, windshield de-icers work to prevent your wiper blades from being stuck to the glass. Each vehicle will have some iteration of a windshield defroster, but some vehicles take it a few steps farther. The best vehicles for driving in the Midwest feature electrical heating components to truly work against the elements. If you're going to be trudging through Chicago's or the Midwest's blistering winters, make sure you find a lease vehicle with windshield wiper de-icers. Have you ever suffered the elements en route to your vehicle — only to get inside of a self-contained icebox? And once inside, you have to wait while your vehicle warms up. Remote start systems allow you to start your engine from the comfort of your home, so your vehicle is warm and welcoming before you enter. The majority of remote start systems are operated by a button on the key fob. Some can be engaged through a mobile phone app! Even if the vehicle doesn't offer remote start as a standard feature, most manufacturers will offer it, so you can have it added to the terms of your lease. Long gone are the days when heated seats and heated steering wheels are features reserved for the premium vehicles. Many of the newest lease vehicles — even compact cars — now offer this option as an available feature. On Chicago’s most blistering mornings, you and your passenger can get into a vehicle that keeps your derriere warm! Since being comfortable while operating a vehicle is a necessity for alert and safe vehicle operation, you can even consider heated seats and heated steering wheels a type of safety feature. Whether you choose the 2.0i, 2.0i Premium, or the 2.0i Limited — all trims come with a standard all-wheel drivetrain, which is a must-have for snowy terrain. An access point of entry with a generous ground clearance of 8.7 inches and low pricing entry point of only $21,795. This makes the Crosstrek easy to get into physically and financially. Integrated roof rails mean you can extend the already generous interior cargo space of 51.9 cubic feet of storage. The rear gate opening has been widened and now features a 60/40 split fold-down rear seats. Now you can fit more of the stuff you need for your journey. Staying safe has never been more affordable! The Subaru Crosstrek offers some of the most cutting-edge standard and optional advanced safety features, like blind-spot monitoring, rearview camera, rear cross-traffic alert, and more. The 2.0i Premium features fog lights for improved visibility and the All-Weather Package with heated front seats. 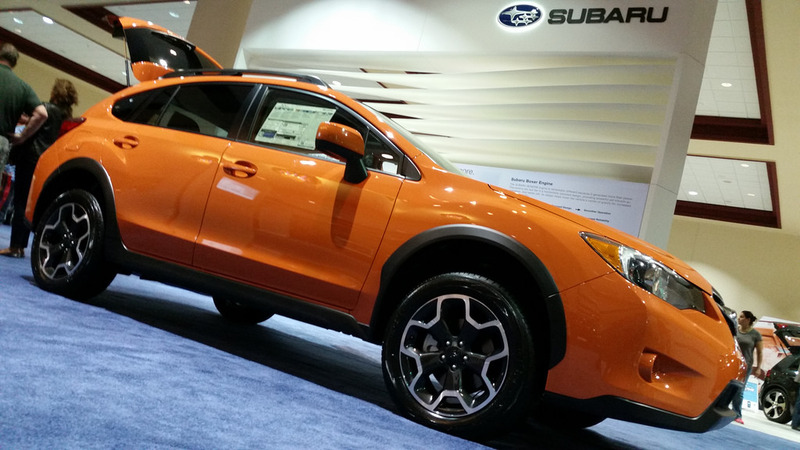 The Crosstrek offers optional Remote Engine Starter, so you can start your vehicle from the comfort of your home. Have your new car lease delivered to your home or place of business. At Carlease.com, we specialize in providing business owners with customized business leasing solution. 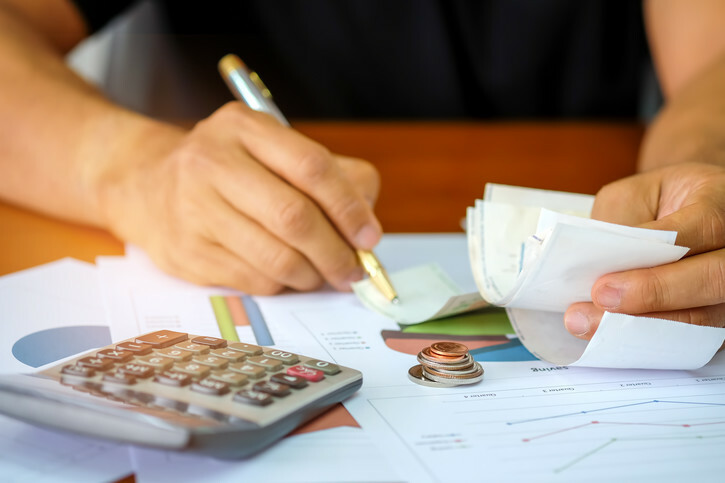 By offering both open-end business leases and closed-end business leases, we will match your needs with the optimum business lease. Unlike other business leasing options, you can mix and match different makes and models across manufacturers to create the perfect fleet. 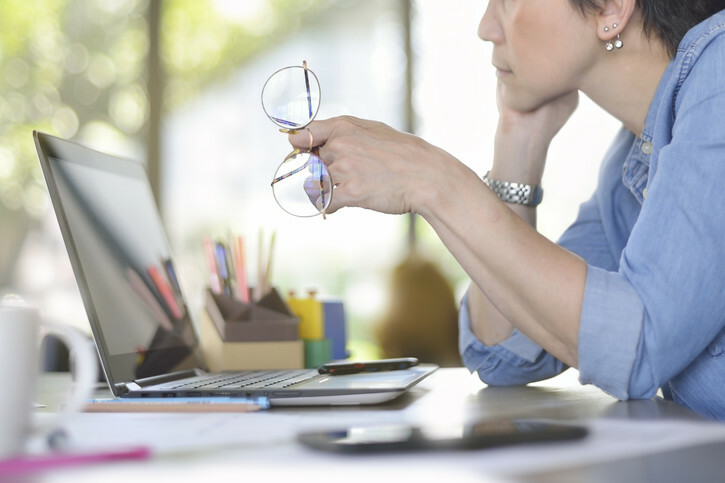 Whether your business is a growing sole proprietorship, a thriving LLC, or a multi-location corporation, Carlease.com has the expertise to guide you toward the best business leasing solution. Reach out to a Carlease.com business leasing expert today to learn more.